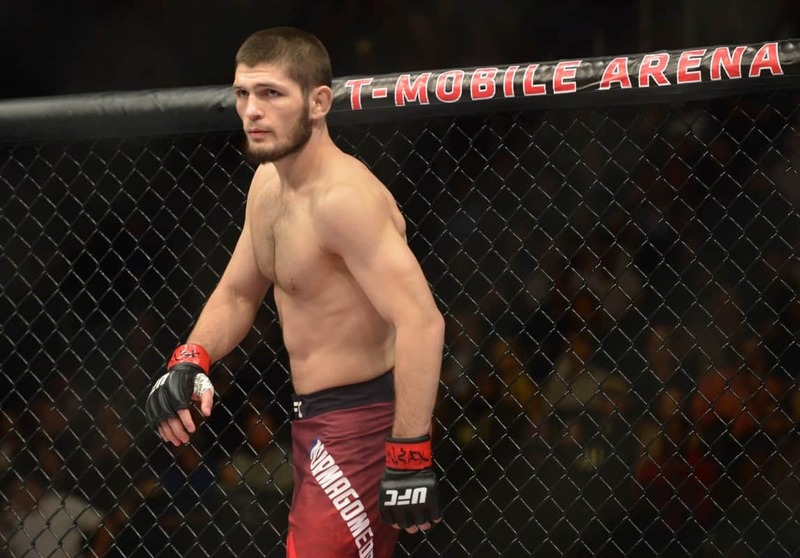 UFC lightweight champion Khabib Nurmagomedov is on top of the mixed martial arts (MMA) world. 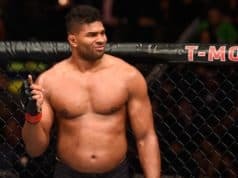 With that lofty position comes the inevitable fighter claims they’re the only one who beats Khabib. That was exactly the case when former Bellator lightweight champ Michael Chandler was asked about ‘The Eagle’ during an appearance on MMA Junkie Radio this week. Chandler will face rival Brent Primus in their oft-discussed rematch for the Bellator 155-pound gold at their upcoming ‘Salute the Troops’ event. He recently re-signed with Bellator on a long-term deal as well, so a chance to prove he’s the ‘only one’ to beat Khabib may never come.